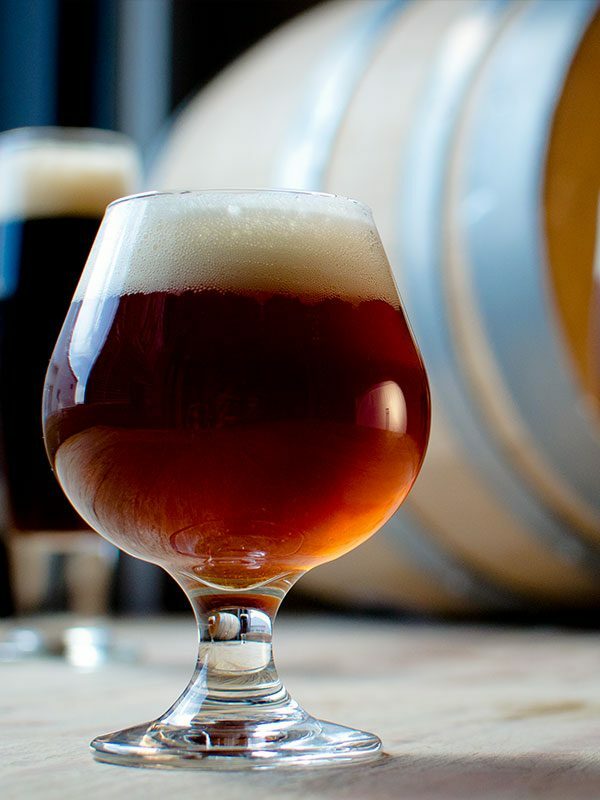 Test yourself on big, bold barleywine beers in this week’s Tuesday Beer Trivia. 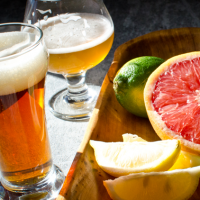 Before the recent advent of extreme brewing, where brewers push the bounds of what constitutes a “beer” to make concoctions well over 15% ABV, the strongest ales were barleywines. Test yourself on this bold beverage in this week’s Tuesday Beer Trivia. 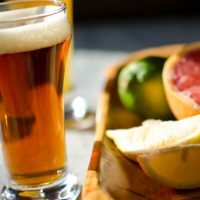 After you take the Beer Trivia quiz below, scroll down to “Beer Trivia Answer Explanations” section to learn more about barleywines. The following explanations were taken from “Size Matters: All About Barleywines” written by Gordon Strong in the November/December 2010 issue of Zymurgy. Question 1: Barleywines originated in England, and as with many things English, the origins are somewhat unclear. It is generally accepted that the first beer to actually be called a barleywine was Bass No. 1 in 1903. Question 2: False. 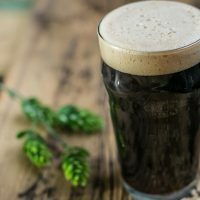 Paler barleywines are more bitter, are better attenuated, and show more hop character than dark barleywines. Dark versions of the style will have richer malt flavors, often caramel- or molasses-like with a dark or dried fruit character. Question 3: Old Foghorn is made from first runnings only, is 1.100 in original gravity using pale and crystal malts, and is hopped exclusively with Cascades to 65 IBUs. Question 4: You’ll want to reduce the original gravity if you don’t want your barleywine to be sweet. Big beers often start big and finish big, making a sweet beer. If you are concerned with fermentability, mash on the low side (perhaps around 148°F or 64°C) and consider adding sugar. Question 5: True. Long boils tend to give more color to barleywines, so consider this an option in your brewing. Avoid using darker malts at all and use specialty grains carefully. Using too many specialty grains can make the barleywine grainy and bready.